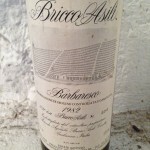 I have often told people looking for value Barolo or Barbaresco to buy one now (and wait 10-20 years), or look elsewhere. 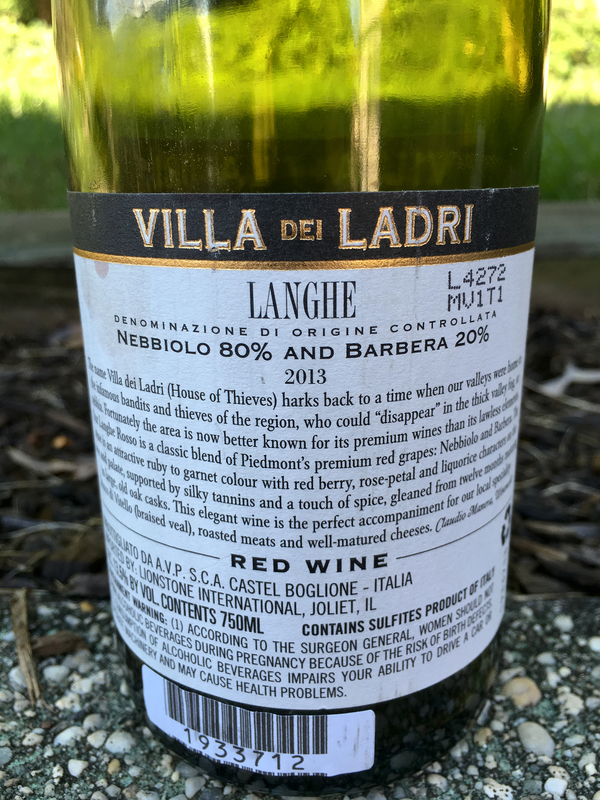 Sorry but many believe this expression of Nebbiolo is built for aging and needs much time to soften. Ghemme DOCG– Minimum 85% Nebbiolo (locally Spanna); maximum 15% Uva Rara and/or Vespolina. 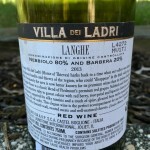 Here is a beauty of the Langhe that I discovered at the Wine Cellar, visiting a friend in Red Bank, NJ- Villa die Ladri (House of Thieves)- 80% Nebbiolo and 20% Barbera. 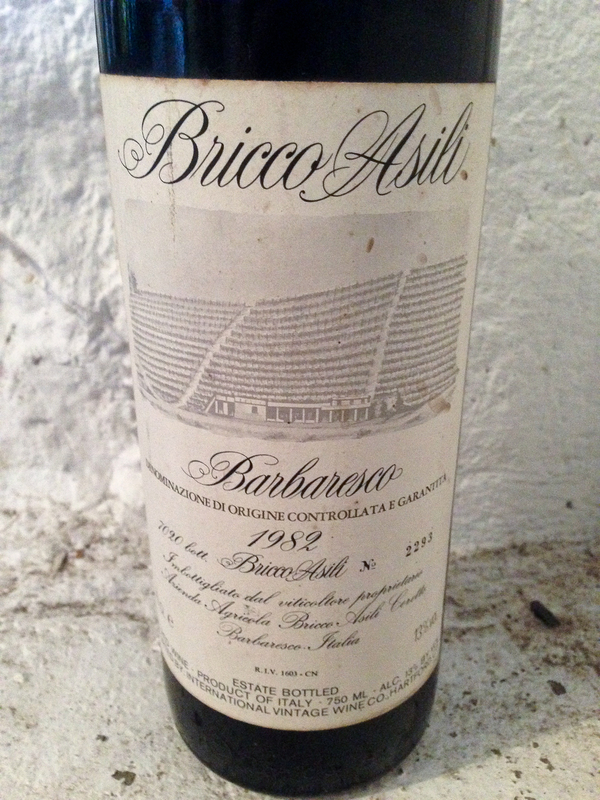 A great article on Alto Piemonte which is another source of value for Nebbiolo based wines. 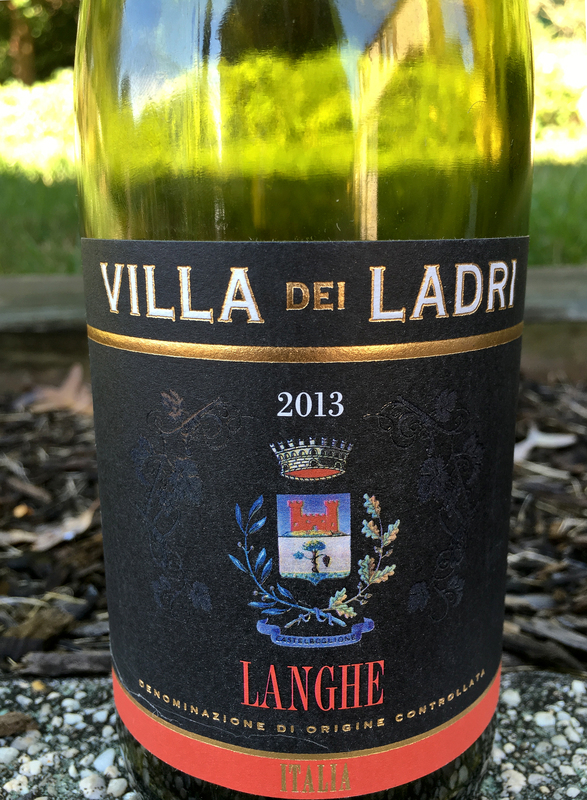 2013 Wine Spectator Top 100 under $20- the bargains. This is the short list of wines, from the annual Wine Spectator Top 100 List, that are under $20. Last years list contained 27 wines under $20, this years, only 16. Ranking/wine/price. Red wines are colored red. 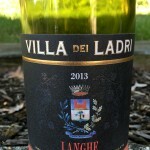 If I have tried the wine, and would recommend purchasing, it is TOLERANT TASTER APPROVED. #100- Badia a Coltibuono Toscana Cancelli- $10 TOLERANT TASTER APPROVED. #68- Chateau Ste. Michelle Sauvignon Blanc Horse Heaven Hills Horse Heaven Vineyard- $15 TOLERANT TASTER APPROVED. #55- A to Z Wineworks Pinot Noir Oregon- $18 TOLERANT TASTER APPROVED. #51- Charles Smith Riesling Columbia Valley Kung Fu Girl Evergreen- $12 TOLERANT TASTER APPROVED. #36- Bodega Norton Malbec Mendoza Reserva- $20 TOLERANT TASTER APPROVED. #33- Ravines Riesling Finger Lakes Dry- $17 TOLERANT TASTER APPROVED. 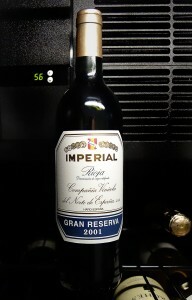 The #1 wine of the year (2004 Cune Rioja Imperial Gran Reserva) at $63 is no bargain. 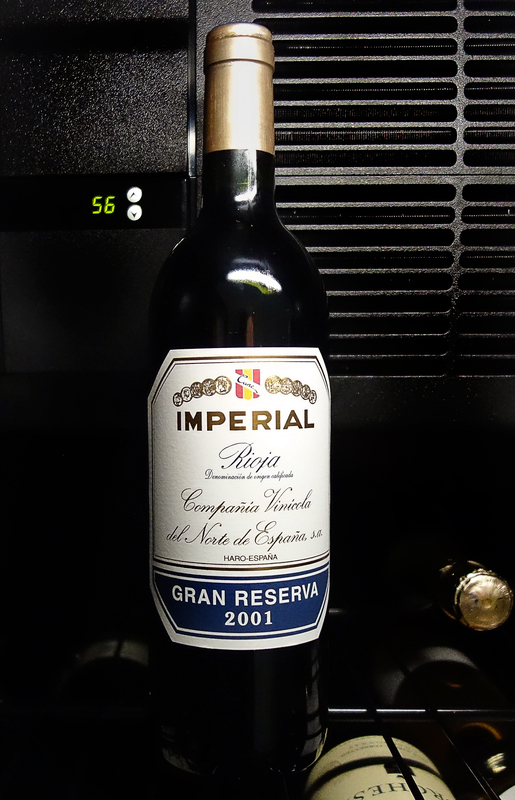 However I discovered the 2001 vintage (pictured above)- which is probably drinking better right now, for under $40! Score. TOLERANT TASTER APPROVED. Please let me know if you have tried any of these and give your opinion. 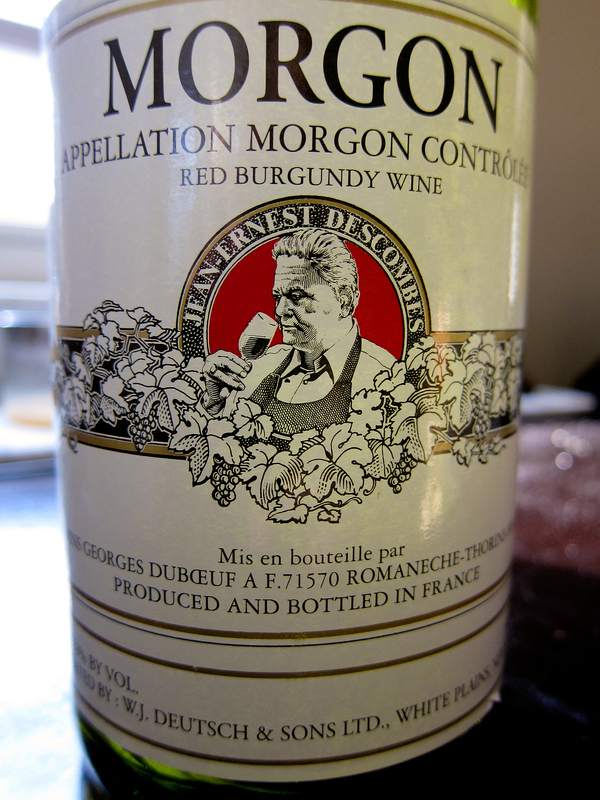 It’s that time of year…Wine Spectator recently released their list of the Top 100 wines of 2012. Due to personal preferences I can’t tell you whether you will really love all of the wines on the list or not. However, if it is under $20, (I also include exactly $20) and makes this list, it probably is a solid value. Last years list only contained 12 wines under $20- this years has 27. Also, I am noticing a large number of wines coming from South America. 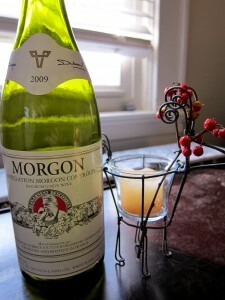 Hint: just because they might not have made this years list- the 2011 list are still good wines to try!